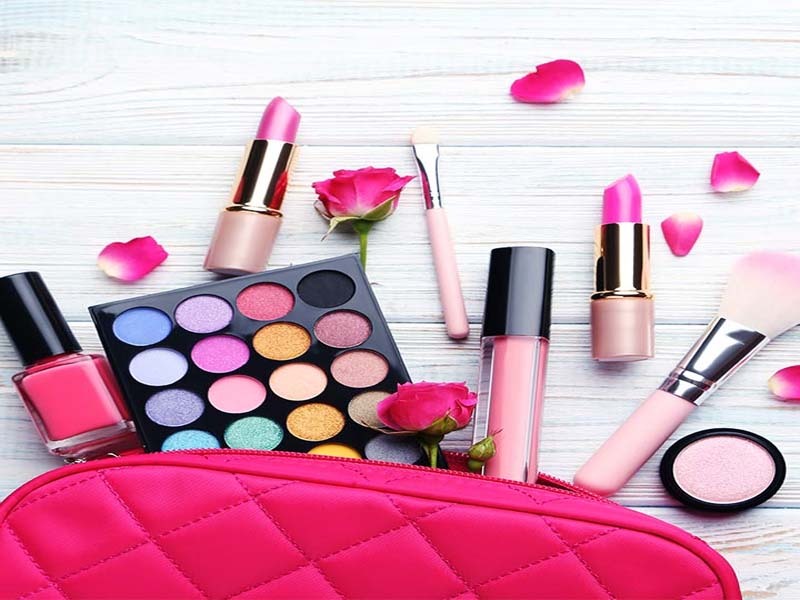 Are you someone who lies in the age group 21-25 and is just confused about makeup? Are you someone who just don’t know which makeup is the best and which makeup can workout at this age? If the answer to the above questions is yes then don’t be surprised at all. It happens with many girls. Makeup isn’t easy and maintaining girls makeup kit is hard as well. 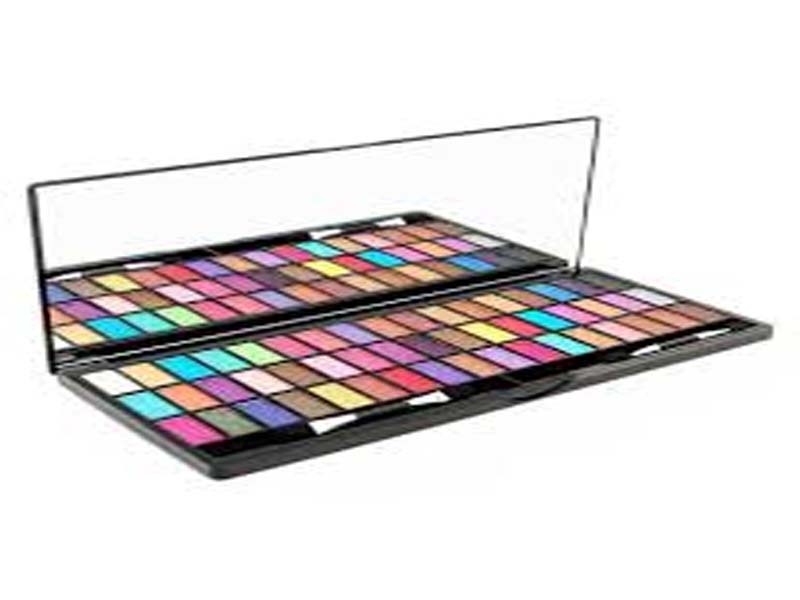 If you are facing any such difficulty in maintaining the best makeup kit then our website is there to help you out. 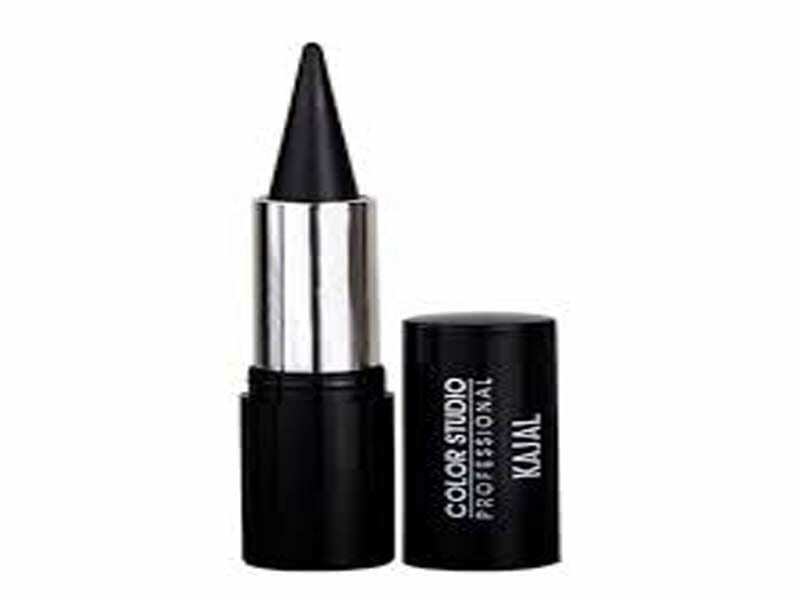 Kajal is something that every girl must definitely include in her makeup kit. 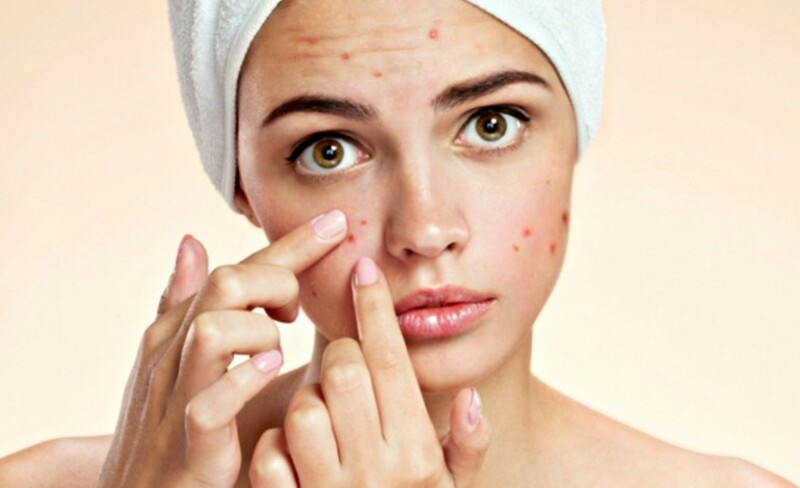 Whether a girl is fond of makeup or not, every Indian girl just cannot step out of her house until she applies kajal- no matter if the line is thick or thin. So, when you are preparing your makeup kit, just add on this item for sure. 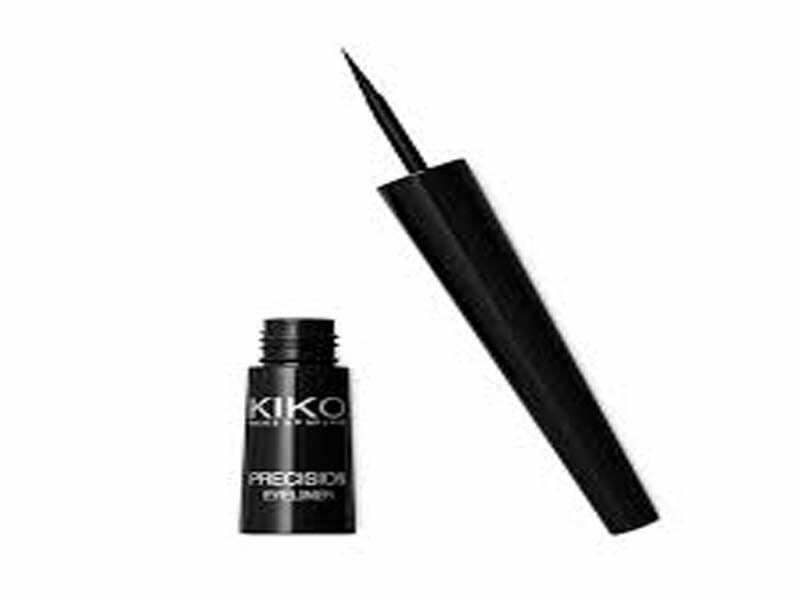 If you are a girl who is fond of doing eye makeup then your makeup kit wouldn’t be complete until you add eyeliner to it. This is something that highlights your eye makeup in the most attractive way. You must have seen girls putting on powder on their face every now and then. 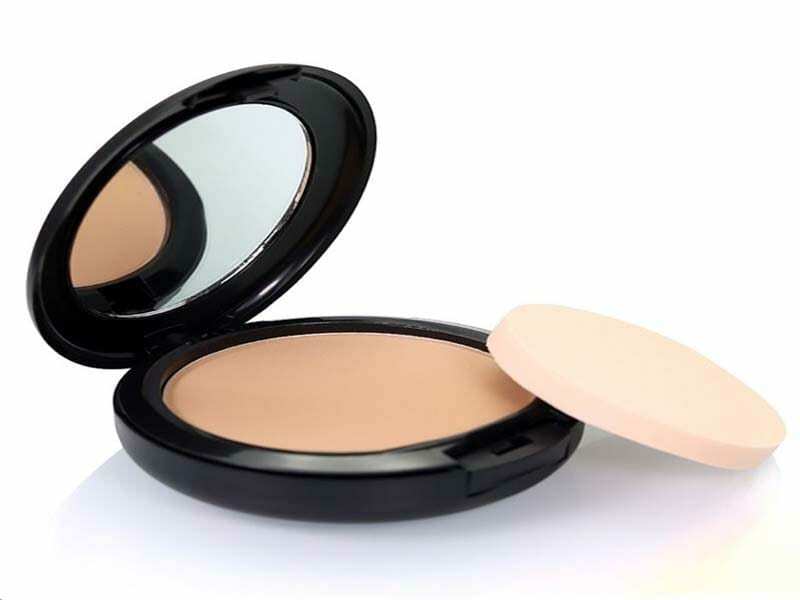 The face powder is an item that is needed often, especially when we are somewhere out as it hides our dark circles and brings the glow on our skin. So add this too in your kit. Eye shadow is the main essence of eye makeup. Whether light makeup or heavy makeup, it is just what you need on special occasions. So it is very obvious that eye shadow palette should be a part of this kit. 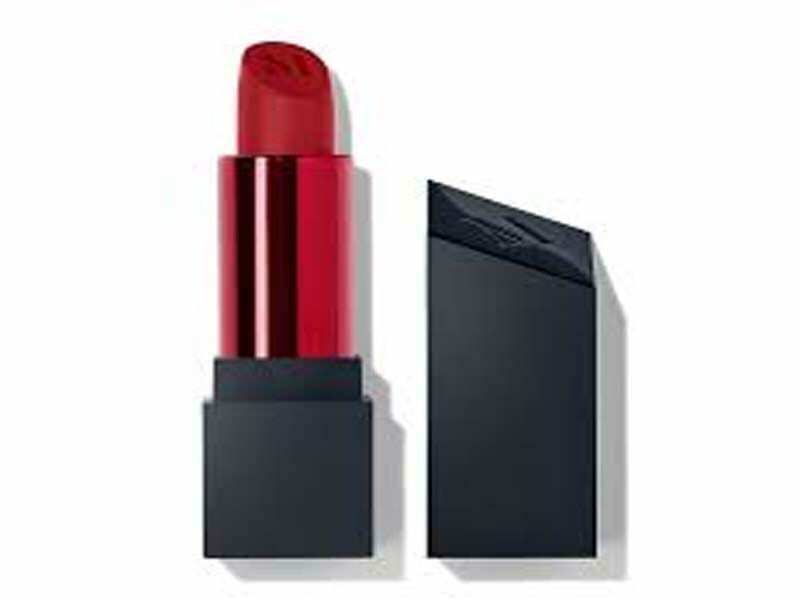 Lipsticks are an essential part of your makeup, especially during winters when you just need a makeup item to hide your dry lips and give you a classy look. Just ensure that you keep limited shades of lipsticks else you’ll be confused. Are you fond of keeping long nails? If yes, then why to keep a nail polish out of this kit? 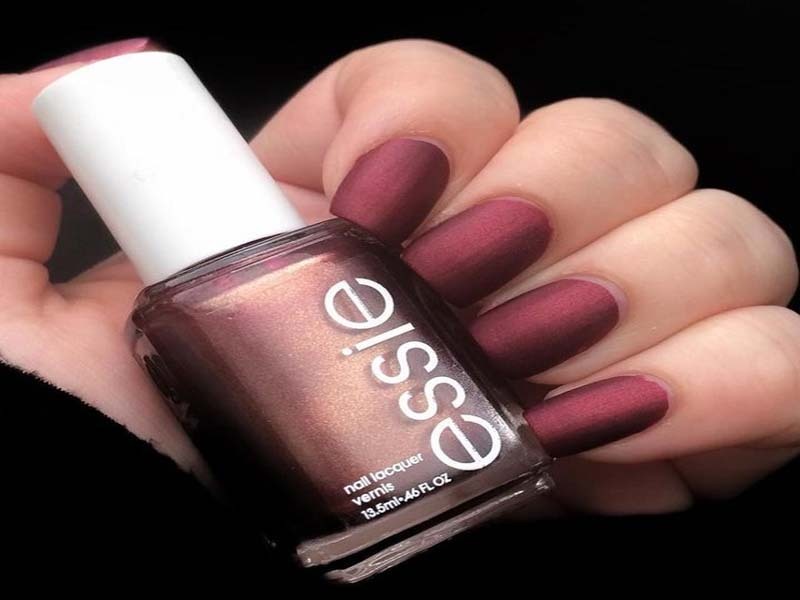 Long nails look pale until nail polish is applied on them. Don’t you think you are forgetting something very important to keep in this makeup kit? Exactly, it is the brush. 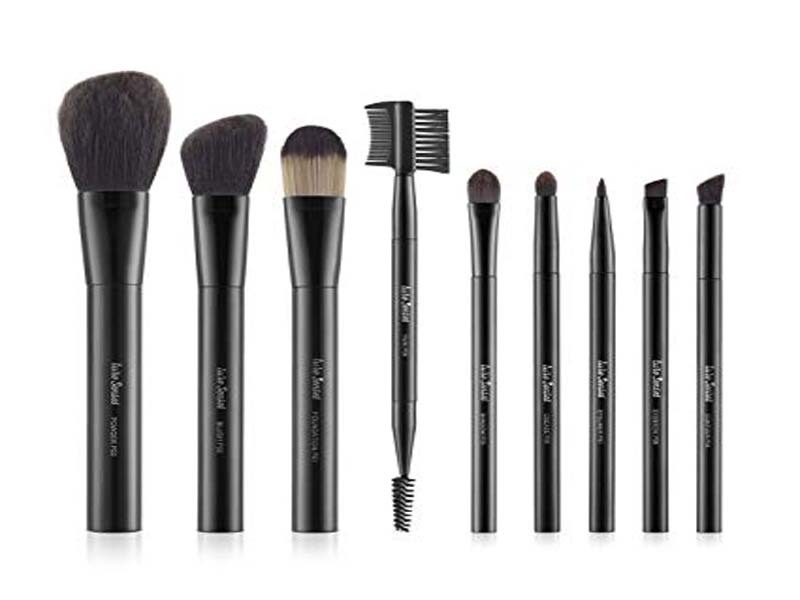 How will you apply eyeshadow or face powder without a brush? Even if you’ll apply them without the brush, you won’t be able to blend it. So, just don’t forget to keep this in your makeup kit. So girls, did you find this post helpful? 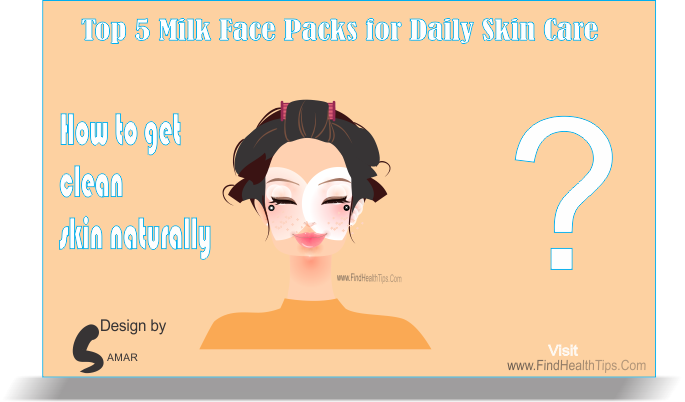 If yes then do like and share this post to help out other girls who are struggling to make the best makeup kit.